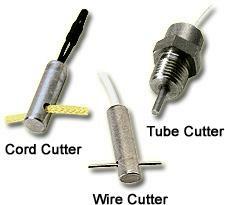 Pyrotechnic Devices providing solutions for CAD PAD requirements. 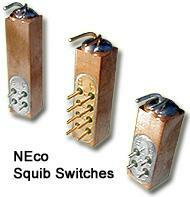 Networks Electronic Company (NEco) is a leading manufacturer of high-reliability mini-pyrotechnic and ordnance products. 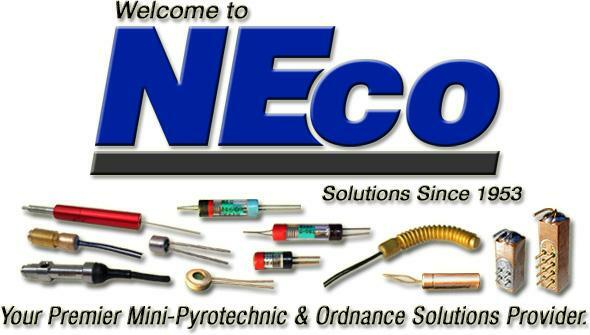 Capitalizing on heritage dating back to the mid 1950’s as Networks Electronic Corporation, NEco is focused on EED and CAD/PAD products for the 21st century. Operating in Chatsworth, CA, NEco is a woman-owned, small business supplying solutions to the aerospace, commercial and defense industries. With an established reputation for innovative design, manufacturing flexibility and reliability, NEco products are found in applications the world over. 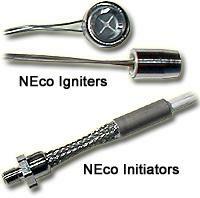 NEco manufacturers various pyrotechnic devices including initiators, igniters, squib switches, gas generators, cutters, electronic time delays and piston actuators to name a few products.